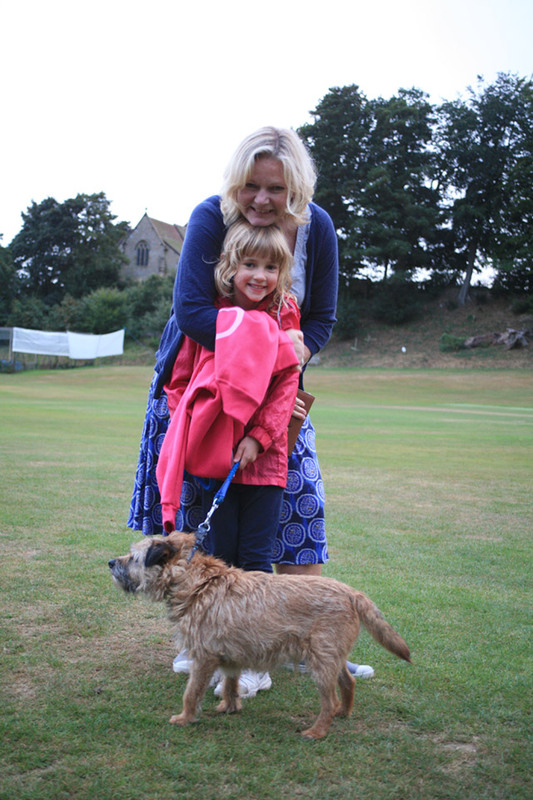 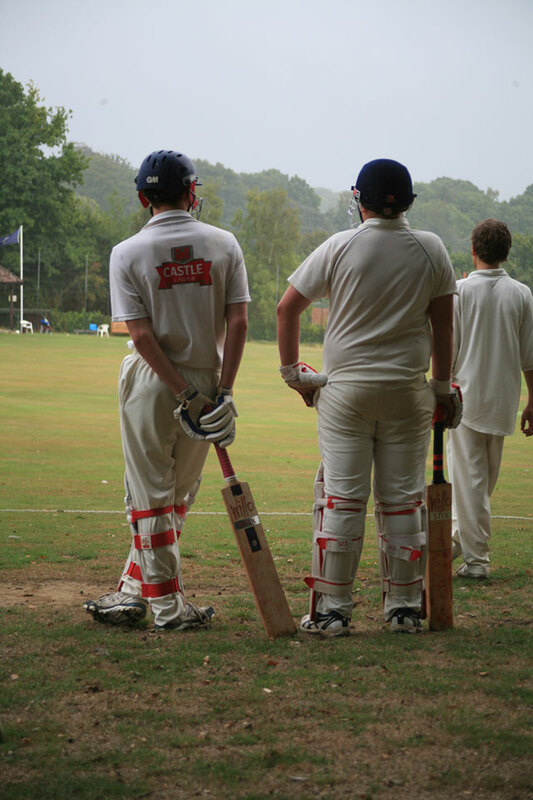 A weekend fiesta of cricket with all three teams winning their league matches on Saturday. 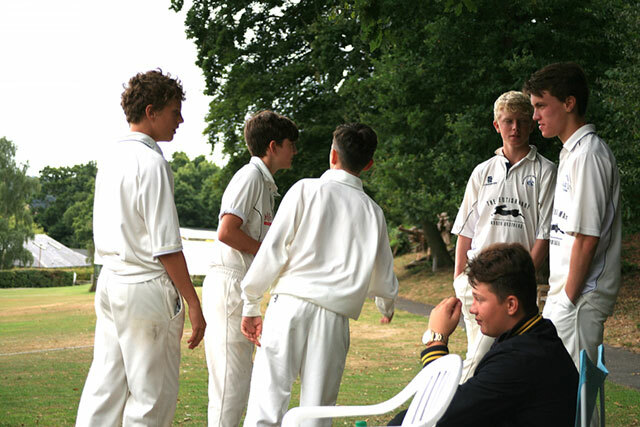 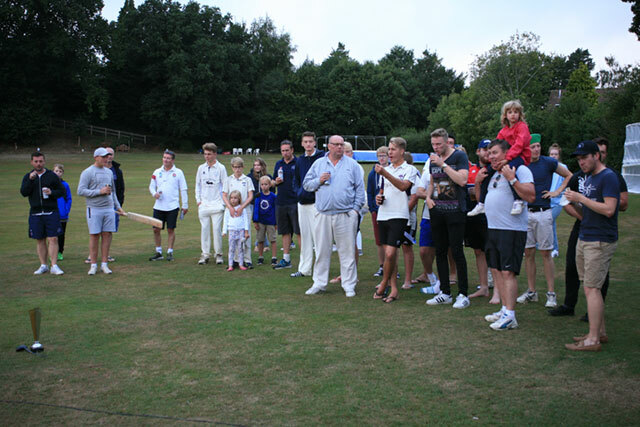 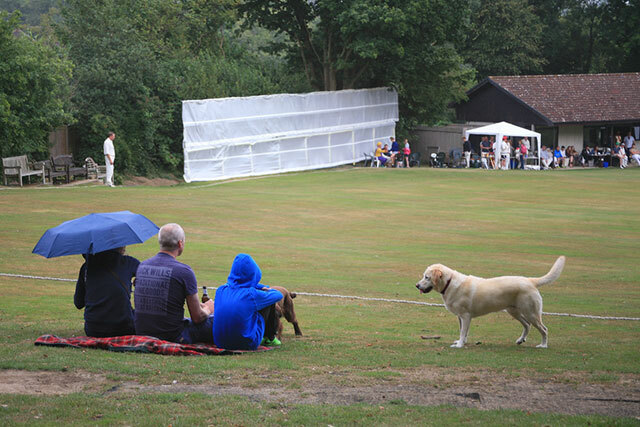 Followed by a very successful Big Bash Interclub six-a-side on Sunday and finally, the weekend was complete with BCC being crowned champions of The Groombridge 6’s on bank holiday Monday. 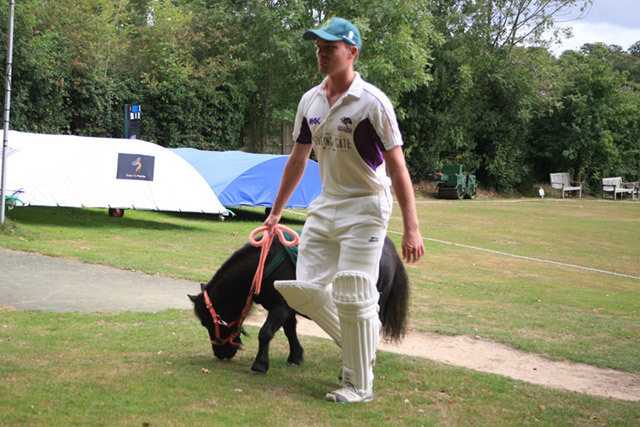 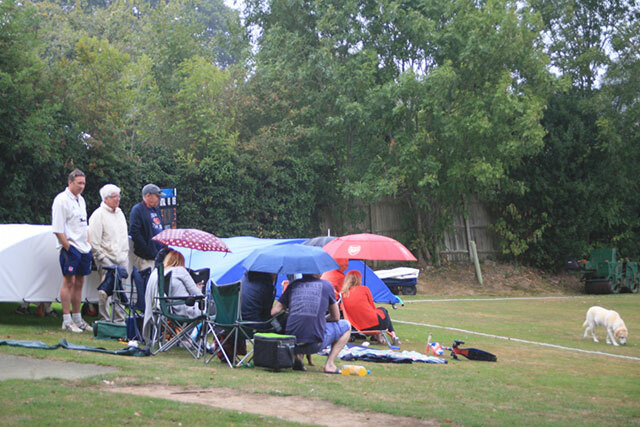 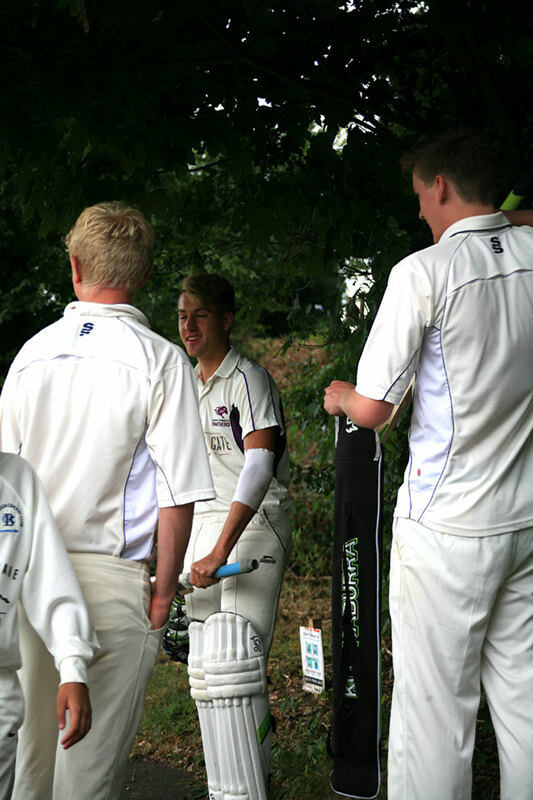 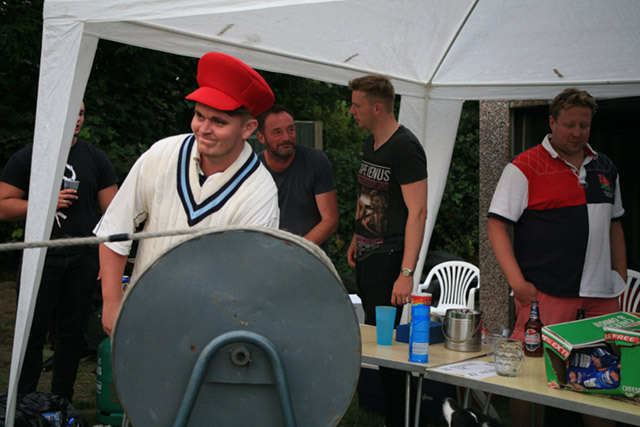 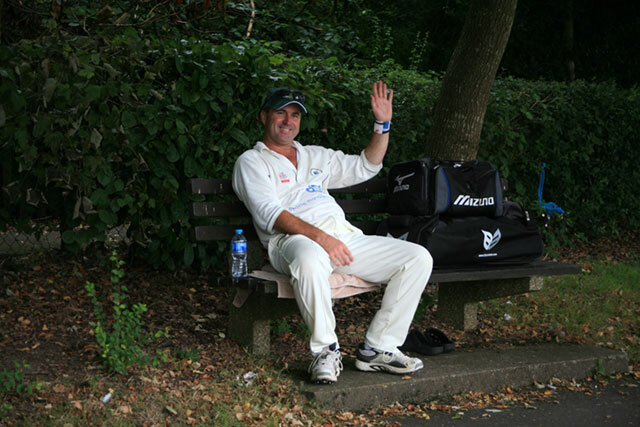 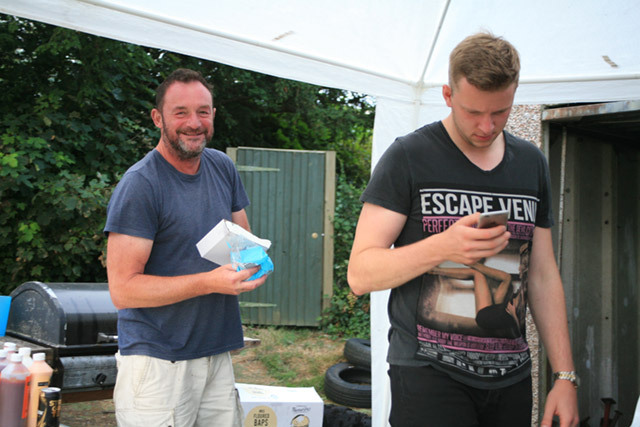 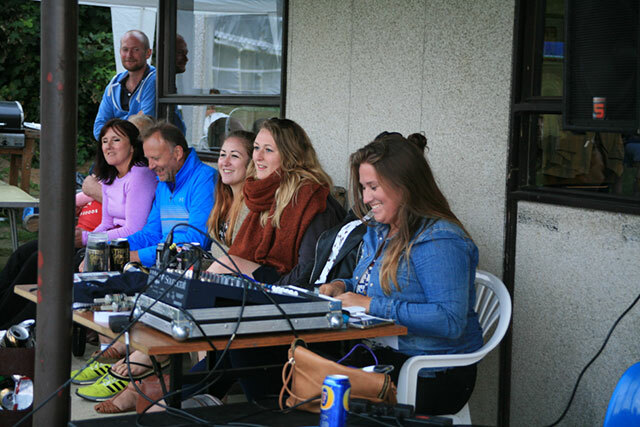 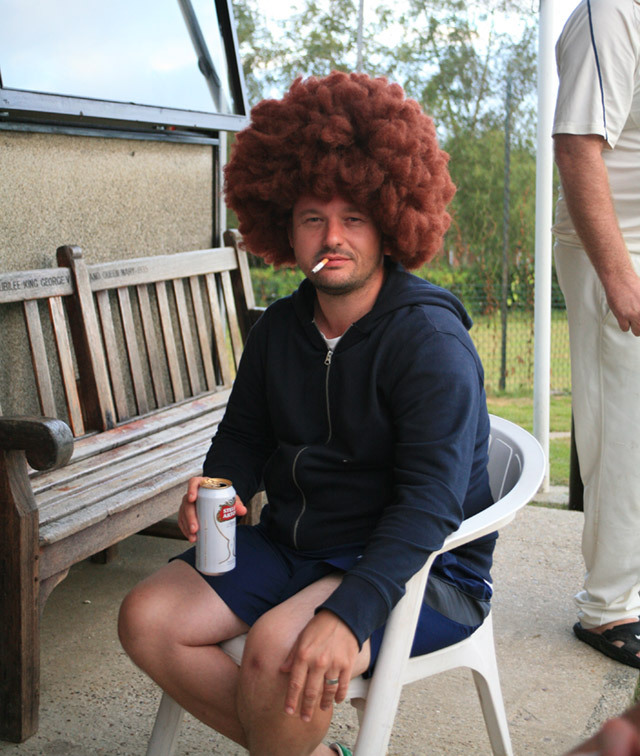 The Interclub six-a-side was filled with plenty of entertainment both on and off the pitch. 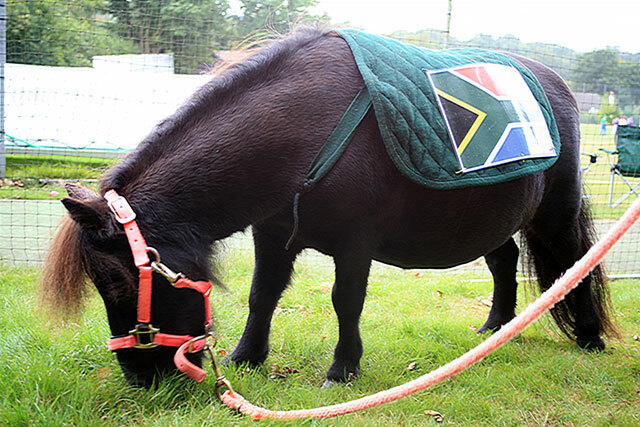 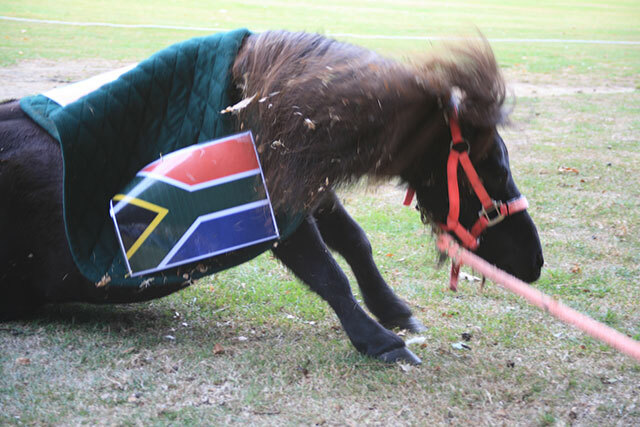 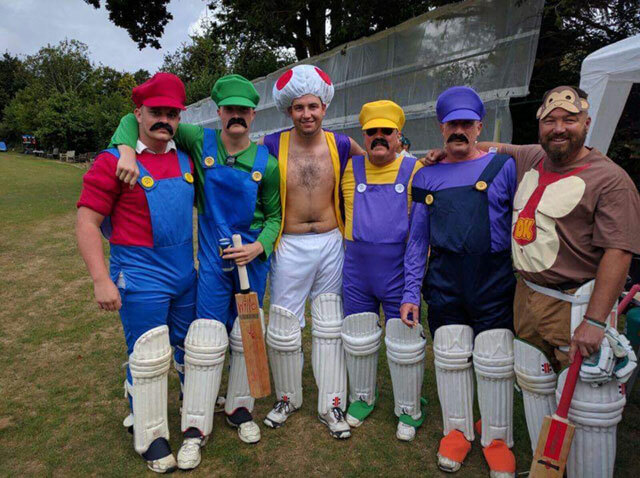 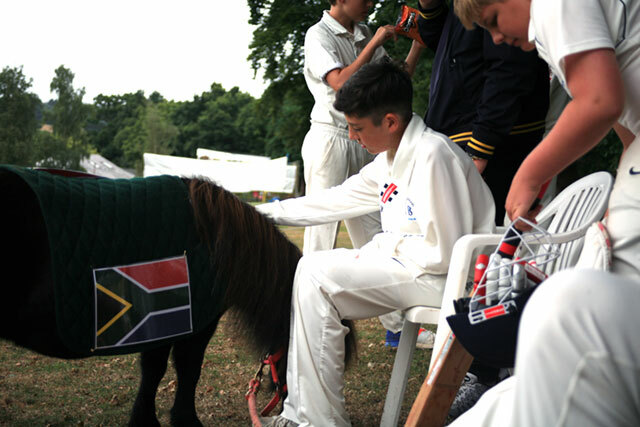 The Super Mario’s took dressing up for cricket to another level, the South Africans tactically recruited the pony ‘Daisy’ as as a distraction, supercharged Dylan Hillhouse could be compared to the “bolt” between the wickets, Elliot Heim behind the mic was not a good idea and team Howard arrived on mass with as many friends and family to fill the top bank and intimidate the opposition. 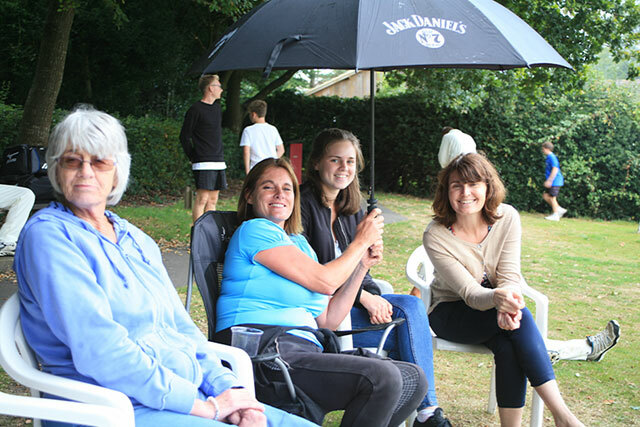 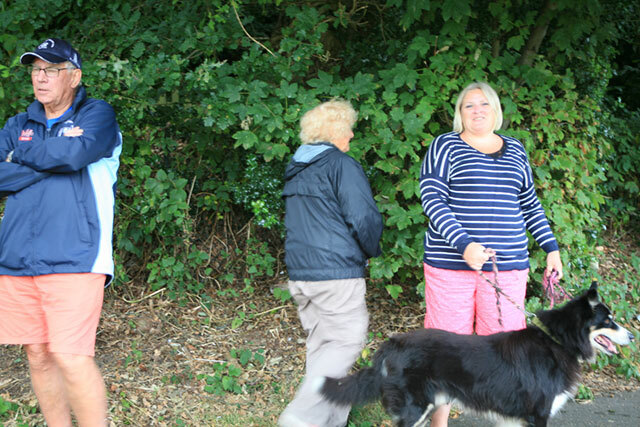 Well done to team Baldock who seemed unphased by all the goings on finally triumphing overall. 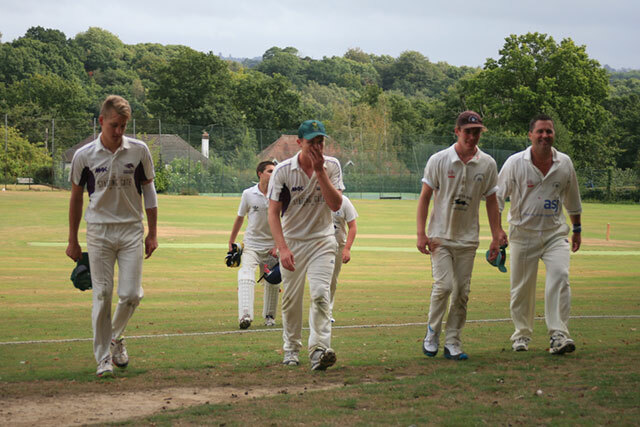 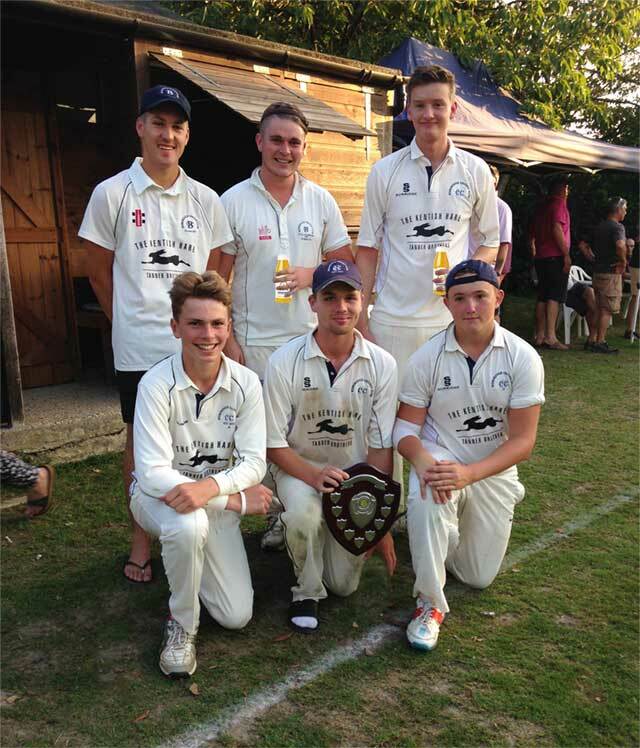 Well done to our BCC Six A side team on winning the Groombridge 6’s on the bank holiday Monday. 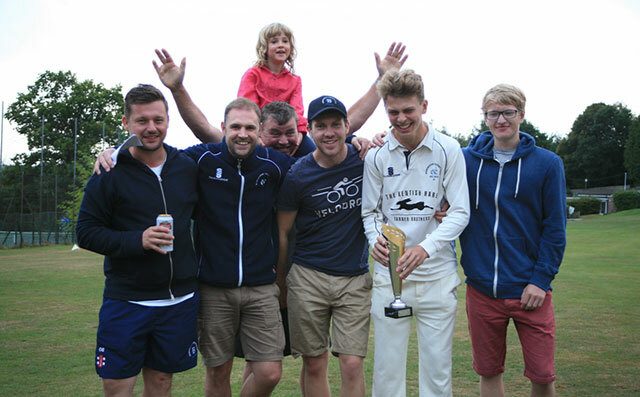 They say the ‘cream always rises to the top’, so yes, Bidborough should have ‘probably’ won and were ‘probably’ the best team on the day. 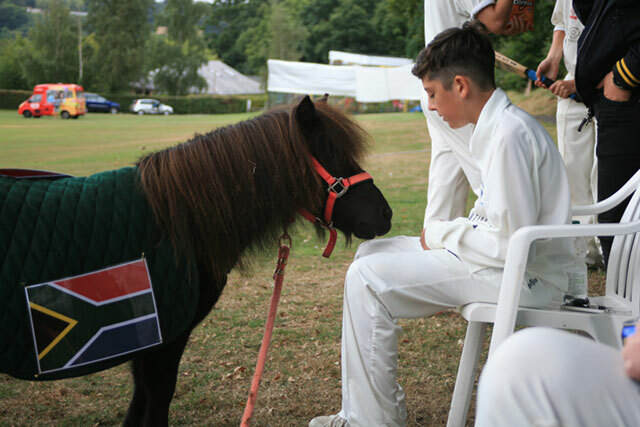 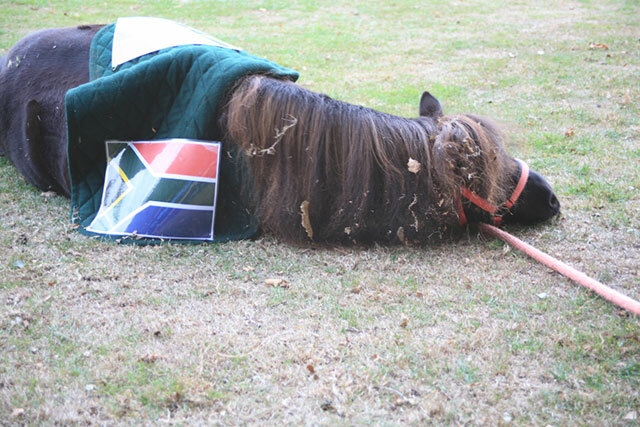 "Maybe mum will let me have a pony"